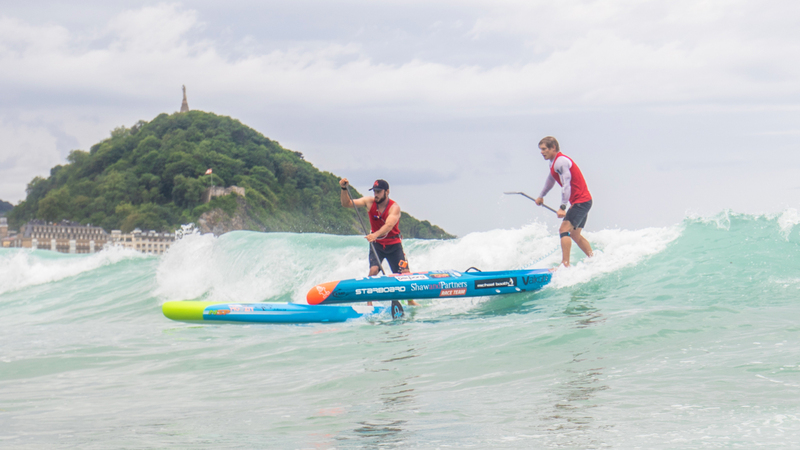 Week 6 of the EuroTour definitely delivered the goods, with San Sebastian turning on a fun, challenging and highly entertaining 12km race around this scenic seaside city that tested the competitors through a mix of flat water, waves and open ocean bumps. 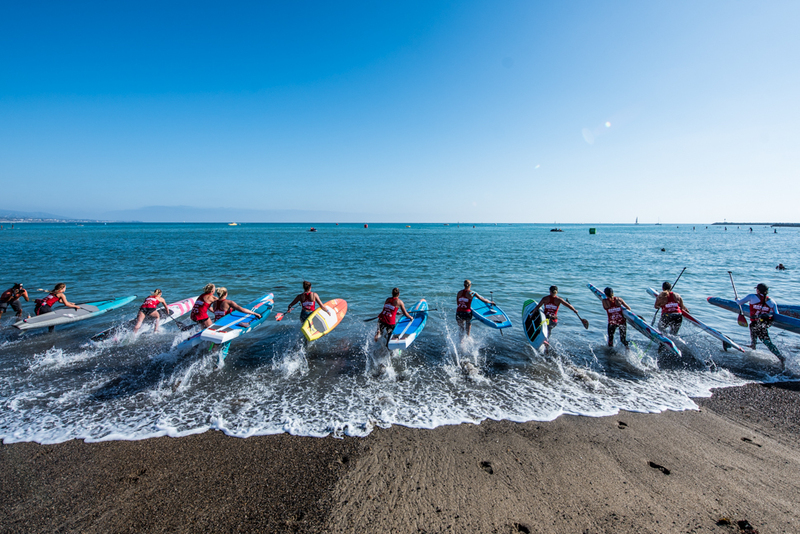 German powerhouse Sonni Honscheid has flexed her muscles and shown she’s a genuine contender for The Paddle League World Title this year, dominating the women’s field in sweltering conditions to claim back-to-back Air France Paddle Festival titles in Tahiti. 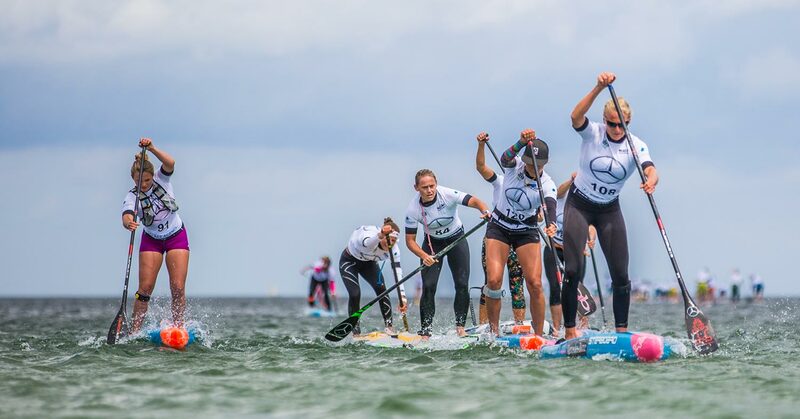 Go behind the scenes at “boot Düsseldorf” aka one of the world’s biggest boat shows, which is held in Germany in the depths of winter each January. 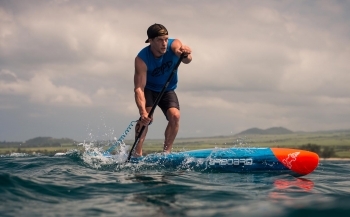 The German-speaking vlogger turned Maui local, Mike Jucker, was on the scene and caught up with the likes of Bernd Roediger, Fiona Wylde, Casper Steinfath, Sonni Honscheid and Zane Schweitzer as some of paddling’s biggest names got stuck into the indoor wave pool and other assorted expo festivities. 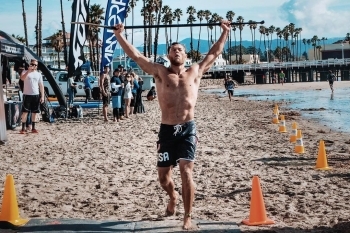 As with all of Mike’s vlogs, this is well worth a watch if you want to go behind the scenes in our sport. 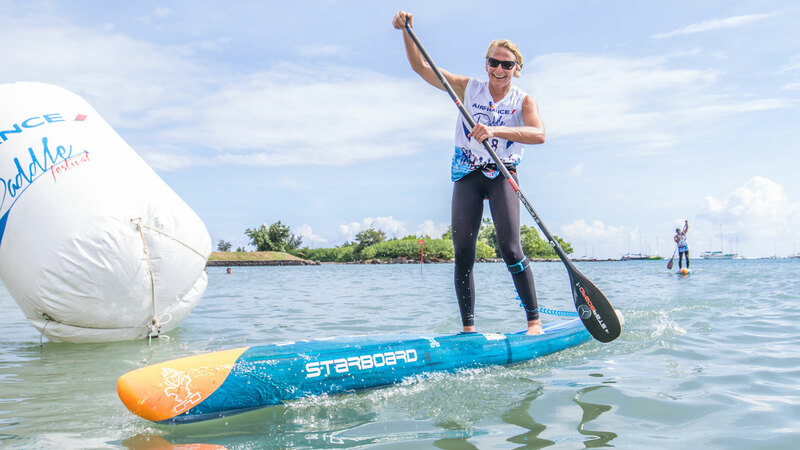 The Top 17 Women of 2017: Here are the fastest women on the water. 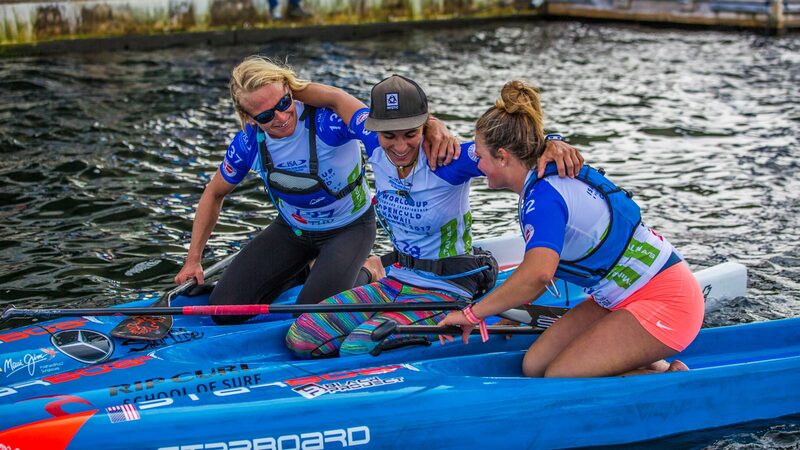 Yesterday we looked at the fastest men on the water, now it’s time to cap off the year with a look at the quickest ladies. 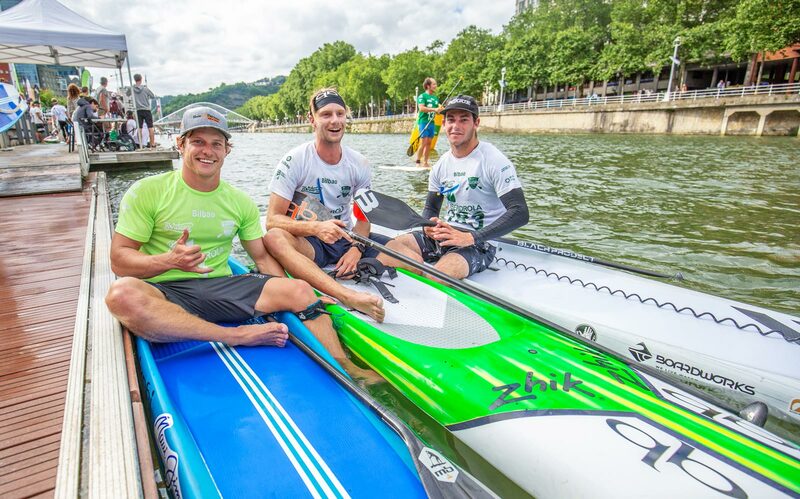 Led by perennial world number one Connor Baxter, and with exceptional support from vice-captain Fiona Wylde and deputies Michael Booth and Olivia Piana, Team Starboard absolutely blizted our VMG Battle of the Brands leaderboard this season. 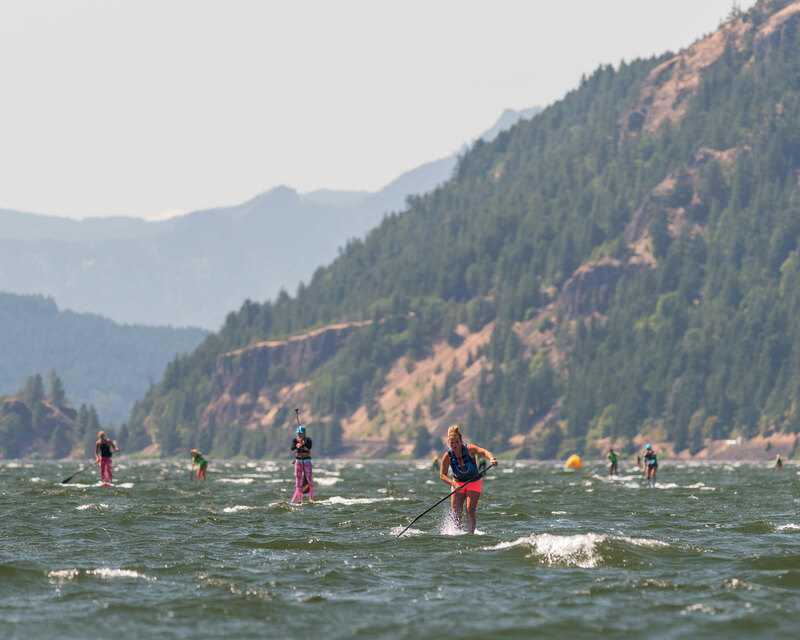 Bernd Roediger and Fiona Wylde have put on a downwind masterclass here in Hood River, Oregon today, saluting at the Naish Columbia Gorge Paddle Challenge presented by Starboard ahead of an ultra-competitive, international field of all-stars, young guns and and fresh new dark horses. 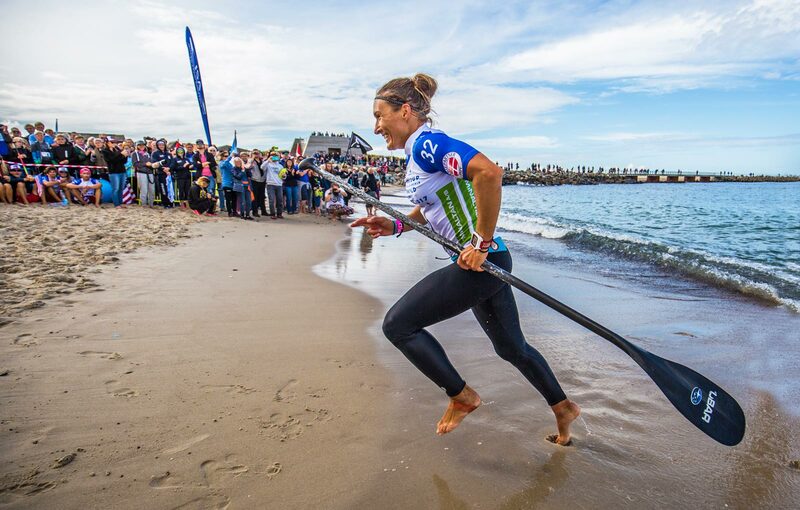 – Hometown hero Fiona Wylde defended her title in style, mastering the bumps to win by over five minutes. 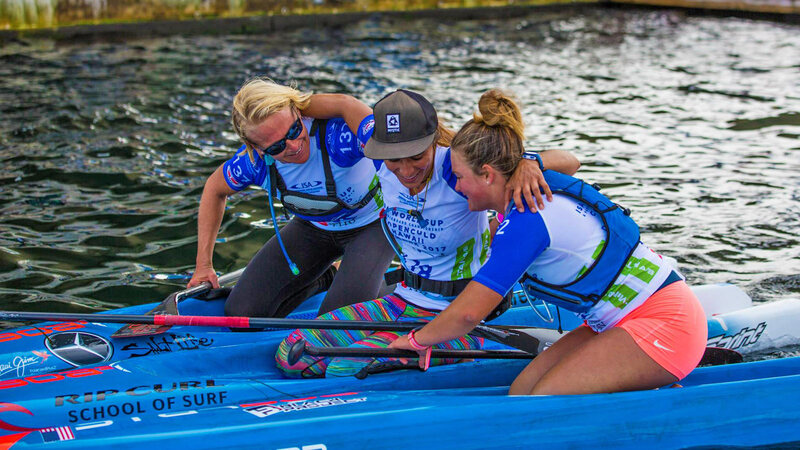 – Following her impressive showing in Scharbeutz, Fiona Wylde is #2 in the world again. 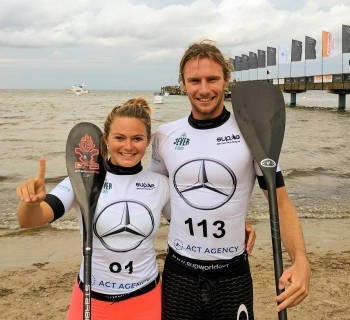 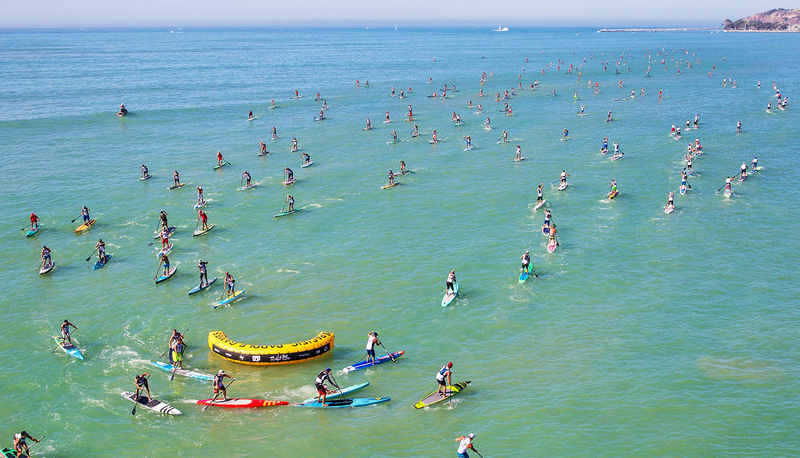 Fiona Wylde and Lincoln Dews have taken top honours on day one of the Mercedes-Benz SUP World Cup in Germany, out-sprinting an elite field of European and international stars to salute in the seaside town of Scharbeutz. 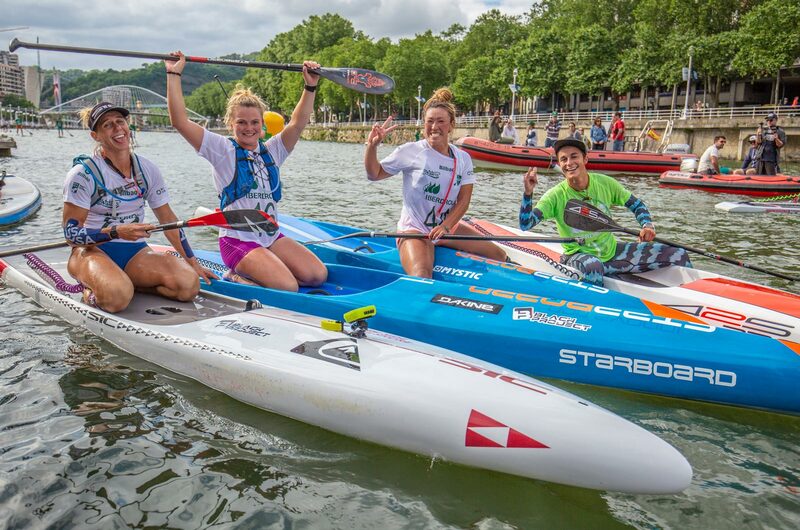 Fiona won an intense side-by-side battle with fellow pocket rocket Manca Notar, with the youngsters paddling clear of Olivia Piana, Angie Jackson, Terrene Black, Susak Molinero, Yuka Sato and Sonni Honscheid in the eight-woman final. 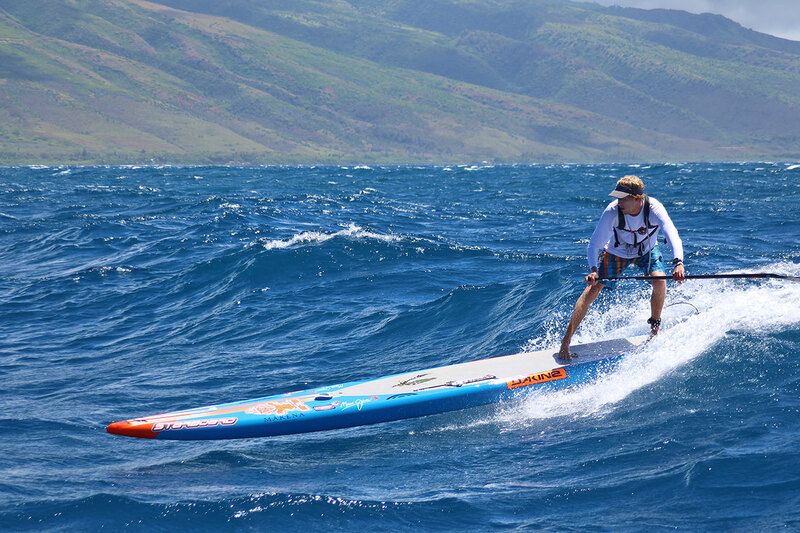 Fiona Wylde is the new world number two; Tahitian Warrior Steeve Teihotaata jumps 10 spots to crack the top 20. 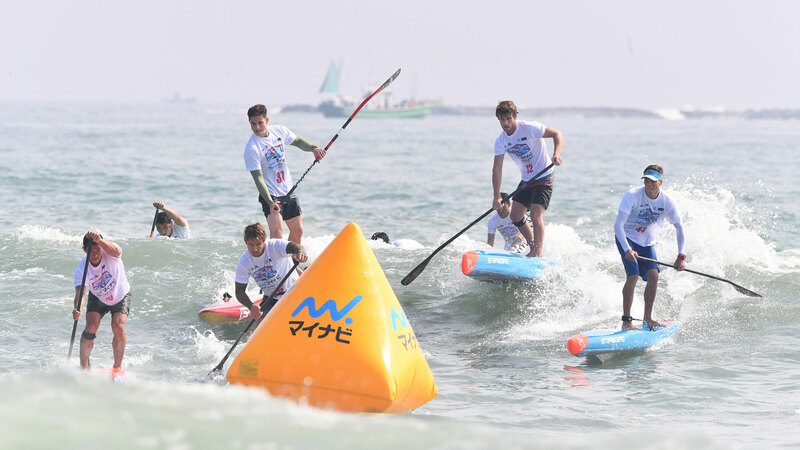 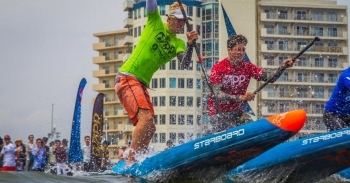 In brief: Slater Trout took out the 2-star Santa Cruz Paddlefest ahead of a small but highly competitive field last week, with the Infinity ‘Speed Freaks’ team rider returning to the top of the podium and showing early form ahead of a big race season to come.